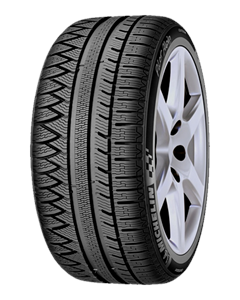 MICHELIN Pilot Alpin is the winter tire especially designed and approved for the most powerful cars on the road. MICHELIN Pilot Alpin is certified for the BMW M3, the Mercedes E-Class, CLS, the Mercedes C63 AMG, Class E AMG, and SL AMG, the Porsche Panamera and Porsche Carrera 997 FL. Sorry, we currently do not have any tyres with the Pilot Alpin PA3 pattern in stock.